Chapter 144 - State Flag, Official Governmental Flags, Motto, and Colors. § 144-5.  Flags to conform to law; display and handling of a flag of the United States of America or the State of North Carolina by State institutions and other political subdivisions of the State. § 144-8. State salute to the North Carolina flag. § 144-9. Retirement of a flag of the United States of America or the State of North Carolina.